So amazing! You can bet I’ll be making an effort to get down here on a regular basis in the months to come… and I recommend that everyone makes this happen at least once or twice! 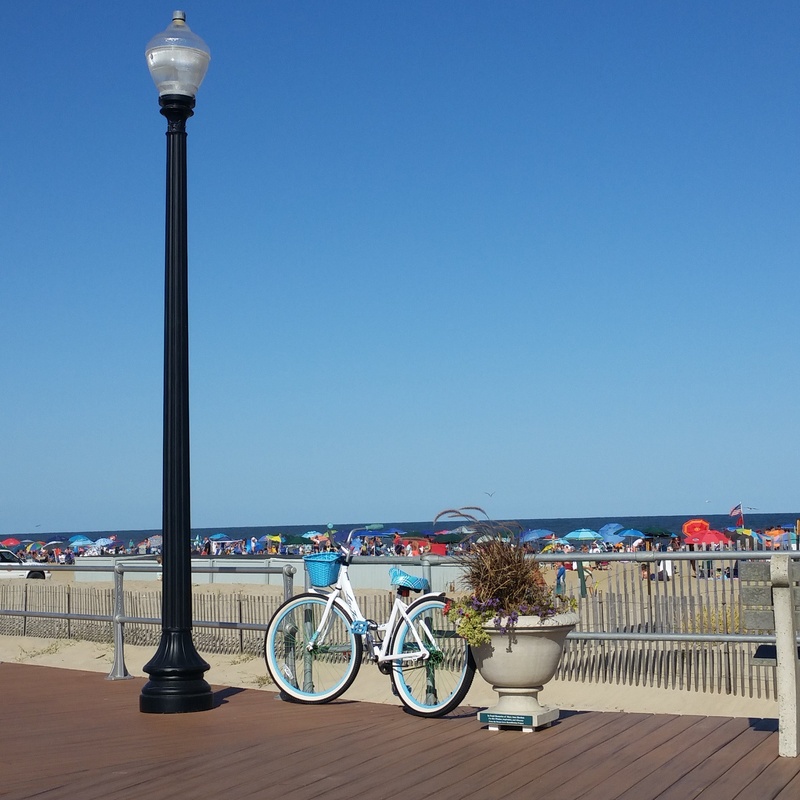 For those of us who are lucky enough to live at the Jersey Shore year round, we know that September is one of the best months of the year here. The weather is still warm enough to enjoy the beach during the day and cool enough to sleep with the windows open at night. We fall back into our routines without having to deal with crowds, traffic or tourists. of poorly planted umbrellas. There aren’t any crazy tents or people painted white with sunscreen. No one will be walking across your towel, feeding the seagulls right next to you or setting up shop so close that you can actually hold hands. When you live here, beach etiquette is an unwritten rule that everyone knows how to follow. Walking on the boardwalk or strolling around town is also more pleasurable now… you’re not sweating, or dodging in and out of crowds. No one is stopping suddenly, trying to figure out where they’re going or blocking the middle of the sidewalk while they wait for their party to catch up. There aren’t any crazy lines for ice cream or for dinner. You can eat anywhere, with little or no waiting, and park wherever you’d like. Tourism certainly helps fuel our economy so we really can’t knock this crazy influx of people during the summer months. However, once Labor Day has passed, it’s hard not to celebrate the return of our peaceful little paradise! 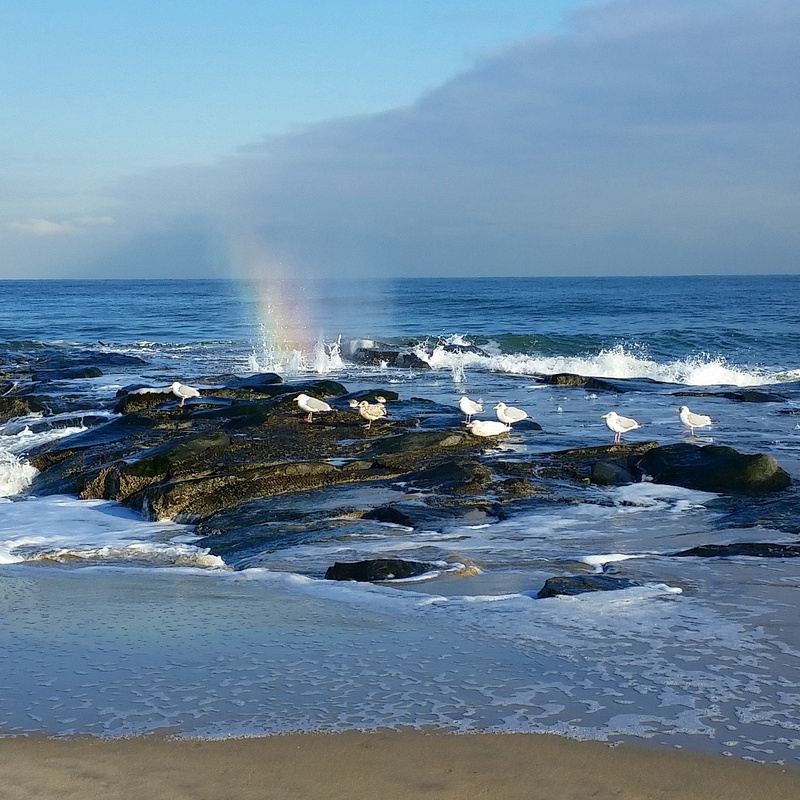 Sadly, the forecast looks rainy for the next few days but there will still be plenty of time to get out there and enjoy this magical month at the Jersey Shore!